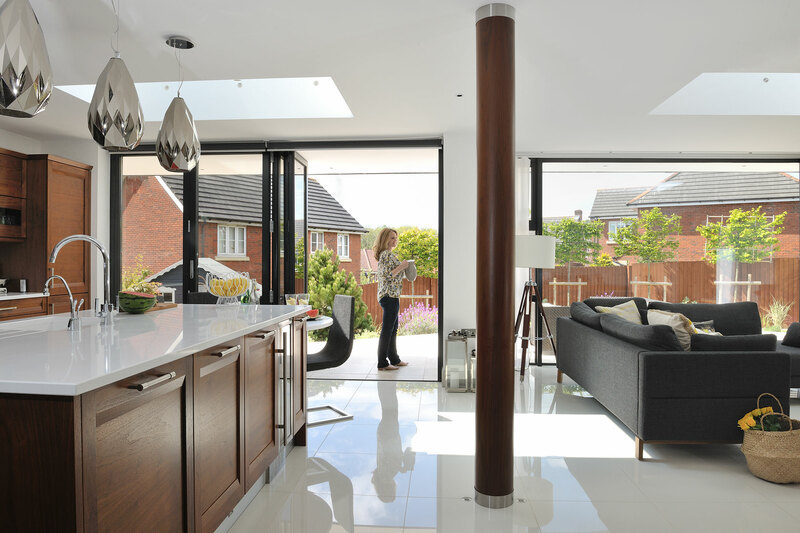 Julie & Nick wanted to increase their kitchen and dining space and decided to go about this by building an extension. 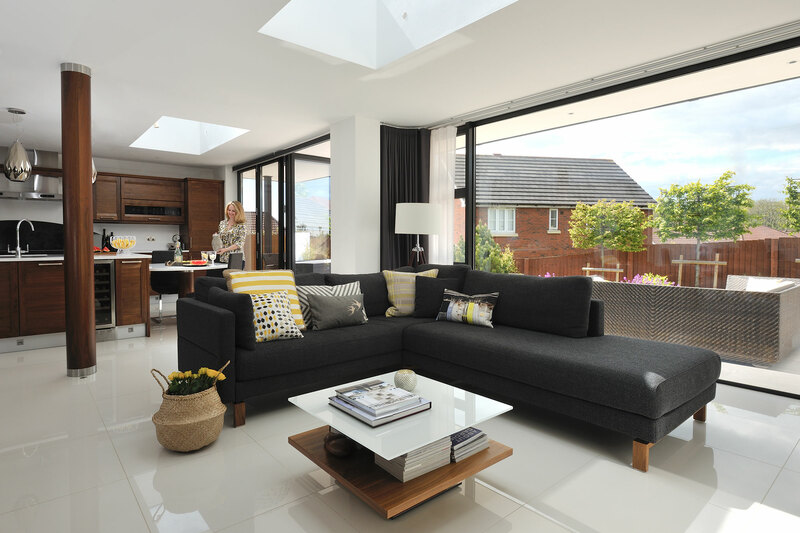 They knocked down their too hot/too cold glass conservatory in order to make way for a large, open-plan seating area, which allows the family to cook, eat or simply relax in one place. 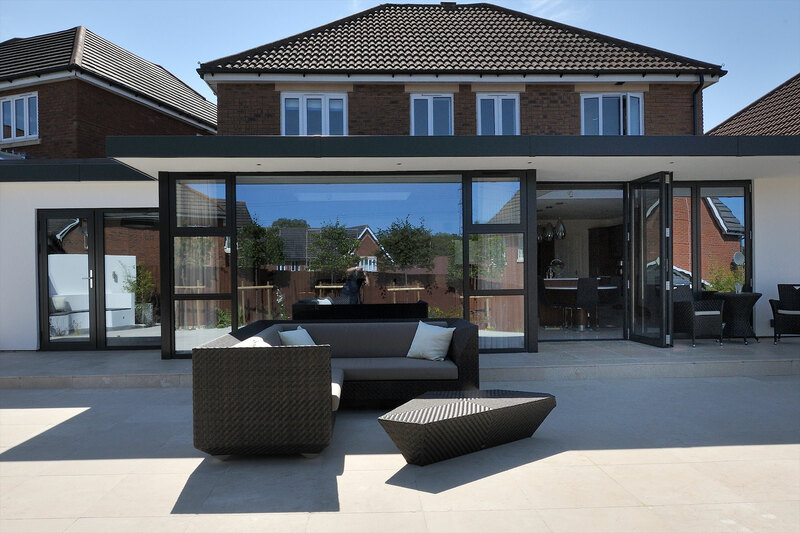 It was great to work with clients that had such a clear vision in mind of what they wanted, and to help them make it a reality. 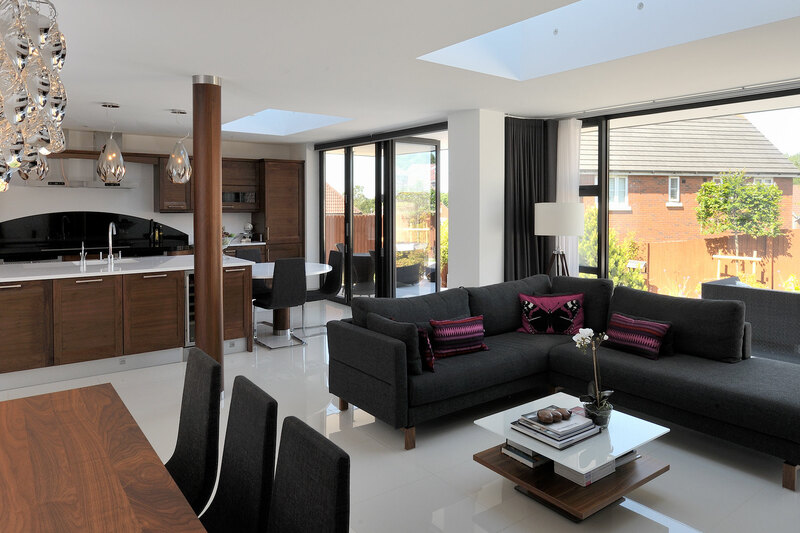 Please refer to this article in Real Homes Magazine to get a more in depth idea of this project. 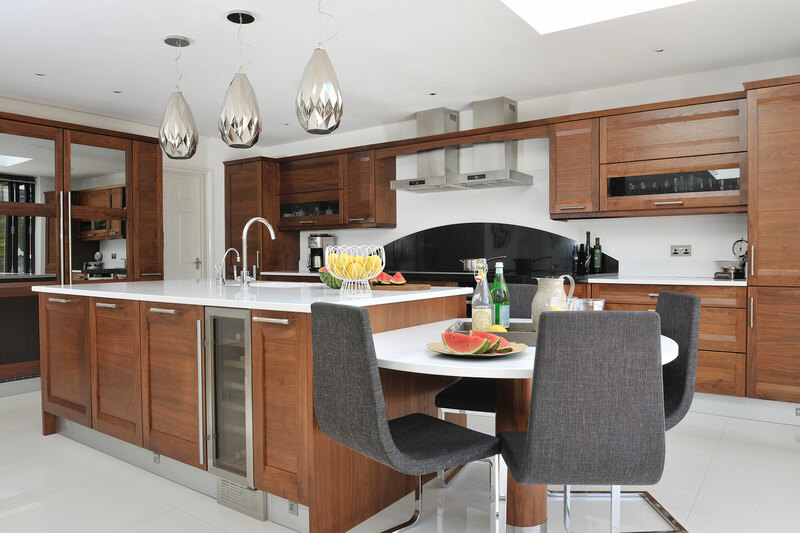 ”Wayne explained every stage of the build plan and always kept us informed and updated with regular meetings. Copyright © Wayne Moore Construction Limited. All rights reserved.